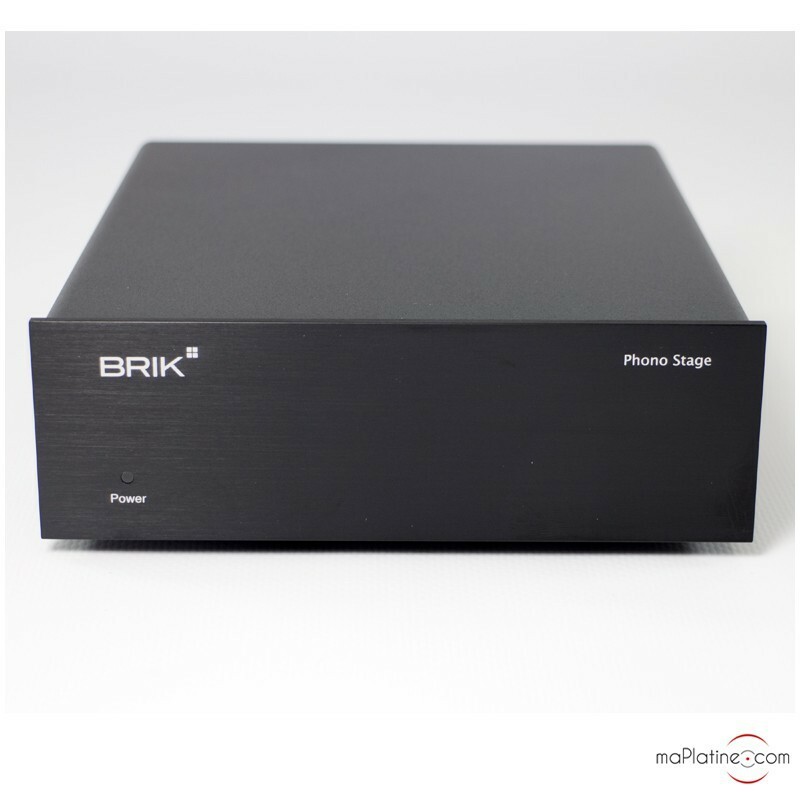 Brik's PHONO STAGE is now typically cube-shaped. 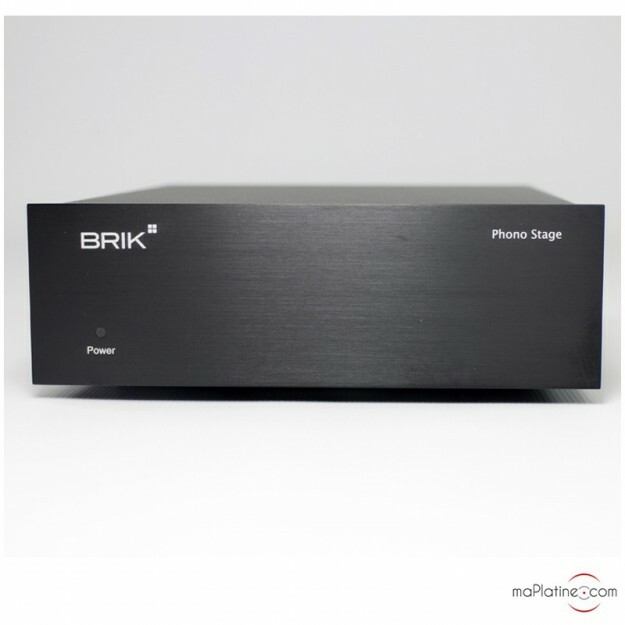 It is bulkier and heavier than its competitors in the range. 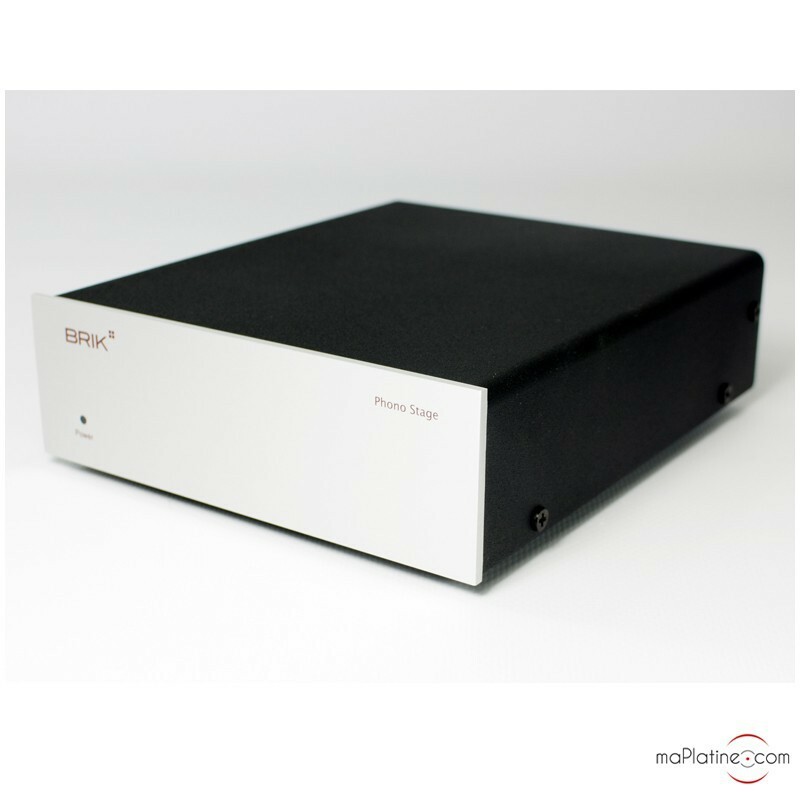 The aluminium front panel (silver or black) features a very understated logo and a pretty blue LED. 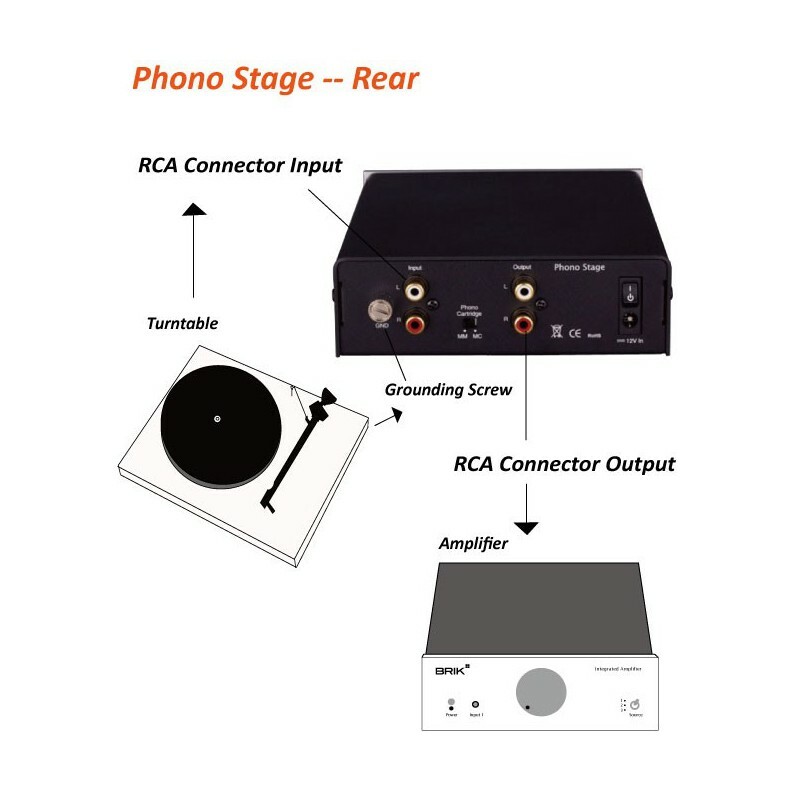 The rear panel features two gold-plated pairs of RCA outputs, a ground plug and an MM/MC selector. 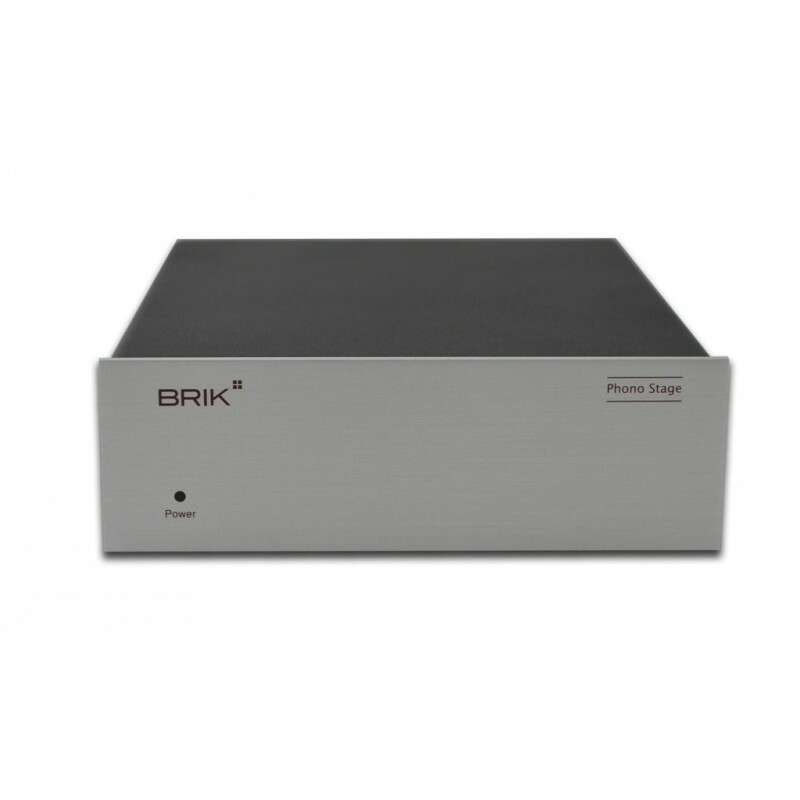 Note that the housing is made of an alloy that wards off electromagnetic interference to guarantee optimally clean and silent operation. 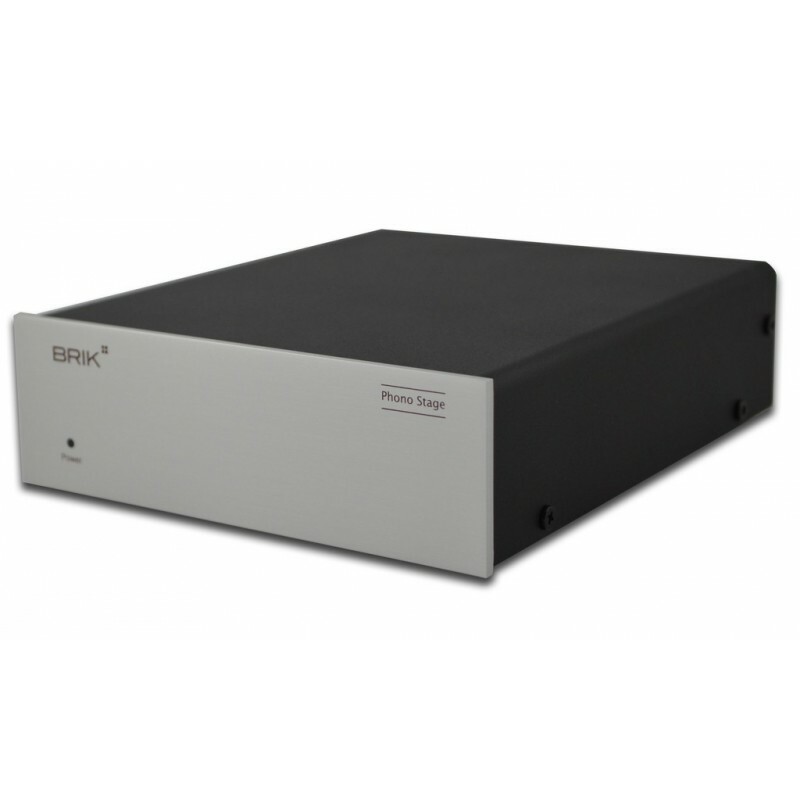 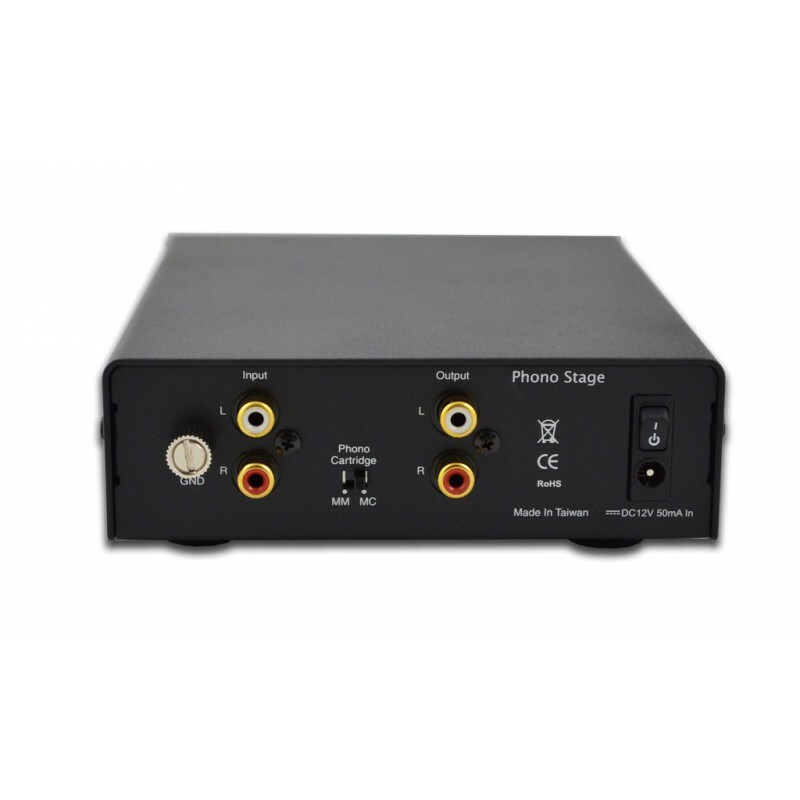 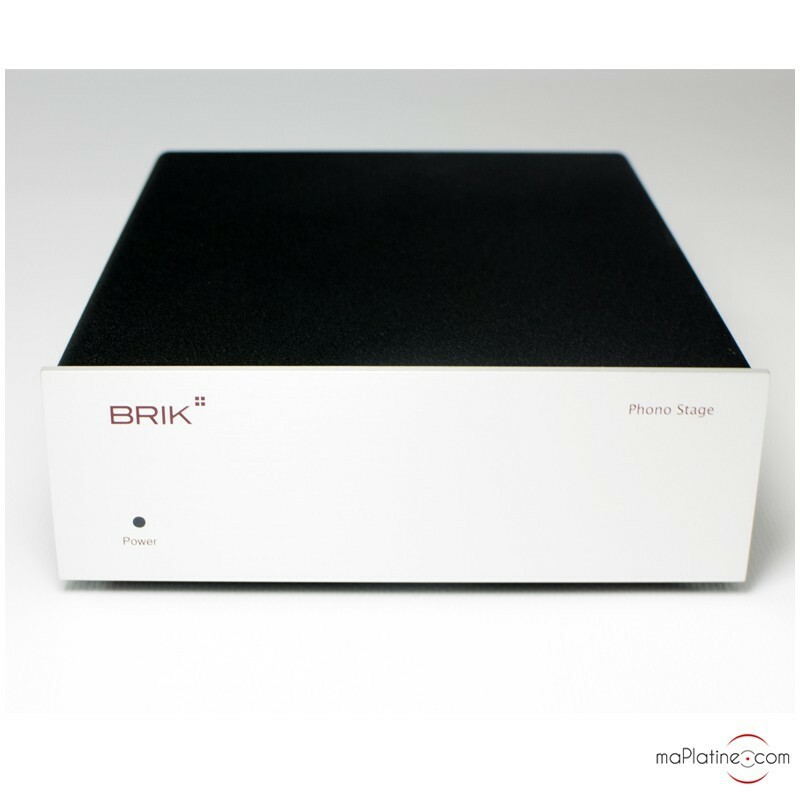 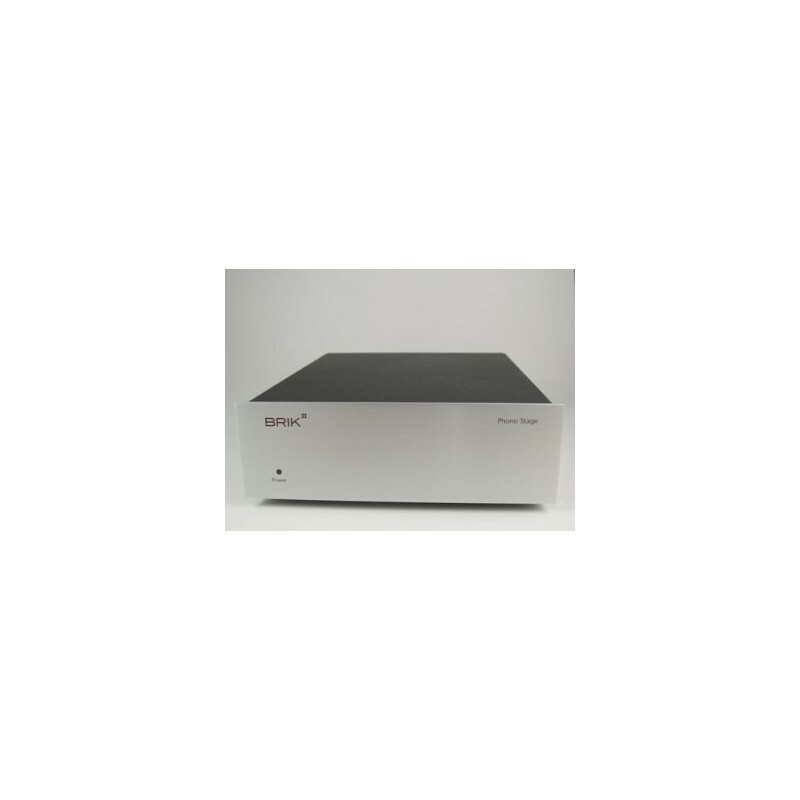 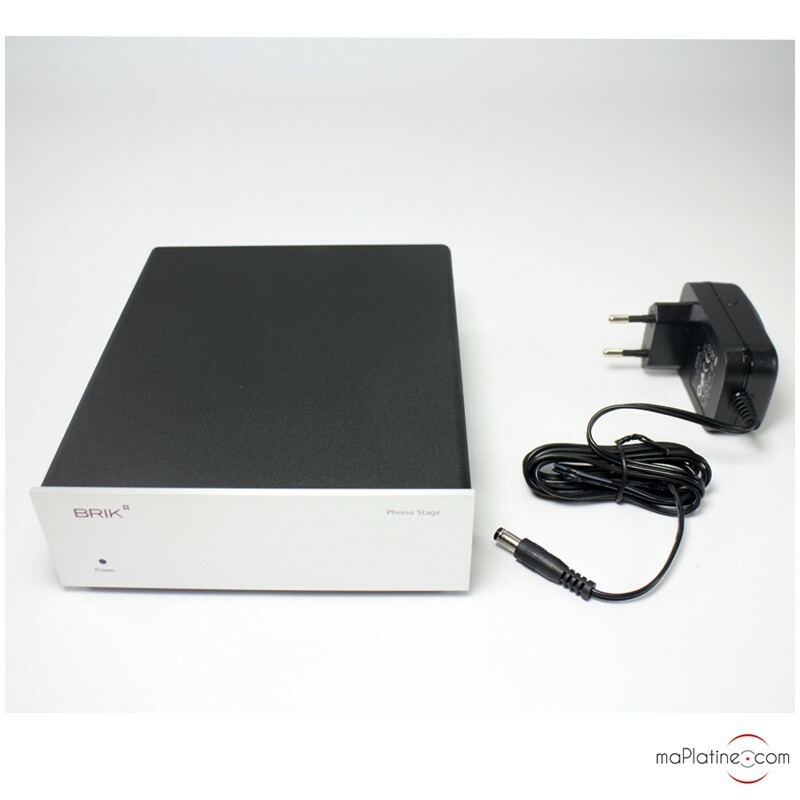 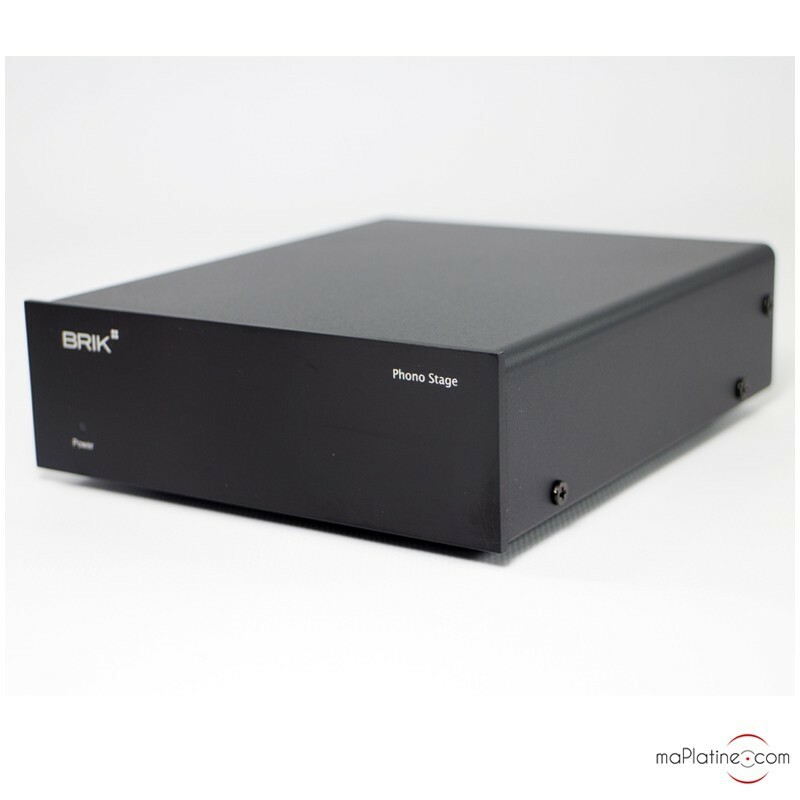 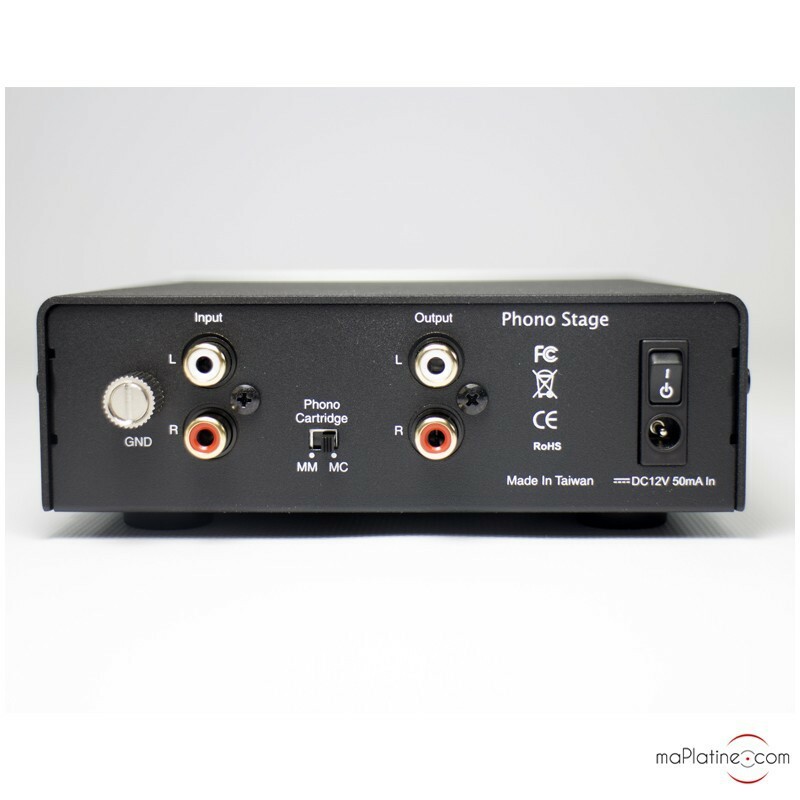 The BRIK Phono Stage is compatible with almost all moving magnet and moving coil cartridges.